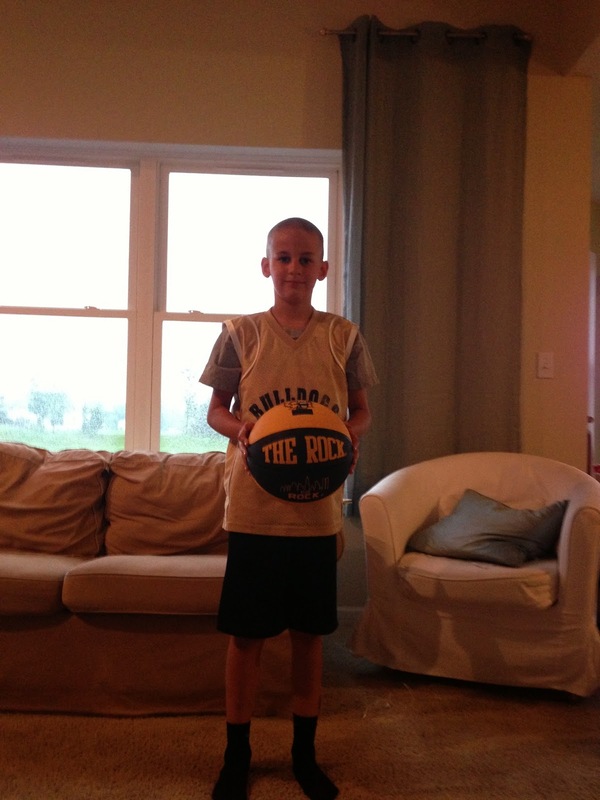 He worked really hard last summer at camps and clinics and improved on many of skills, like everything with him his focus wasn’t there yet but I really saw him trying. He needed to get skills just to be able to prepare to try out for a team. He tried out for a team this fall and got cut. I was pissed! Not pissed he didn’t make the team (in hindsight him not making it was the best thing for him, he would have learned nothing, he would have hated it & I’m sure the coach would have not beed a fan of Wyatt) but pissed because the league commissioner bold face lied to me about the policy. 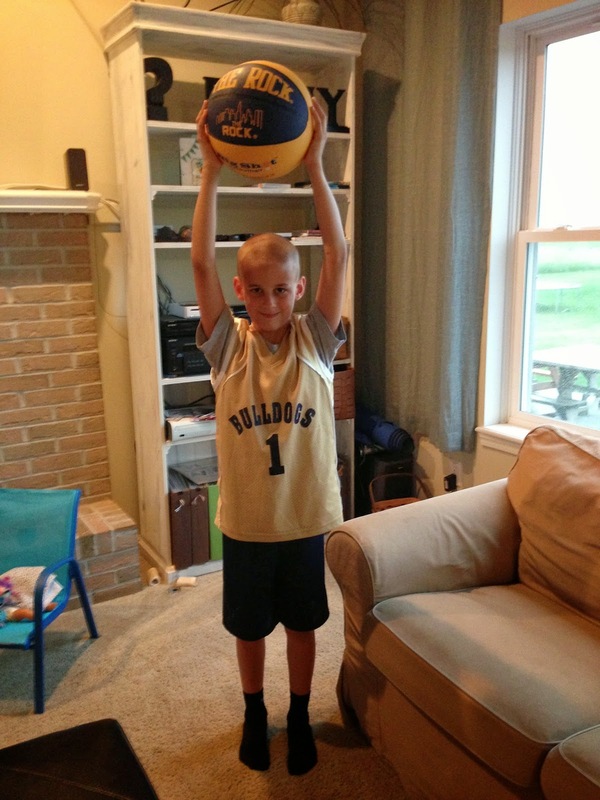 Pissed that I was told my kid had no potential for The Olmsted Falls Basketball Program. I was pissed that he was being bucketed into a ‘no potential’ category in third grade. 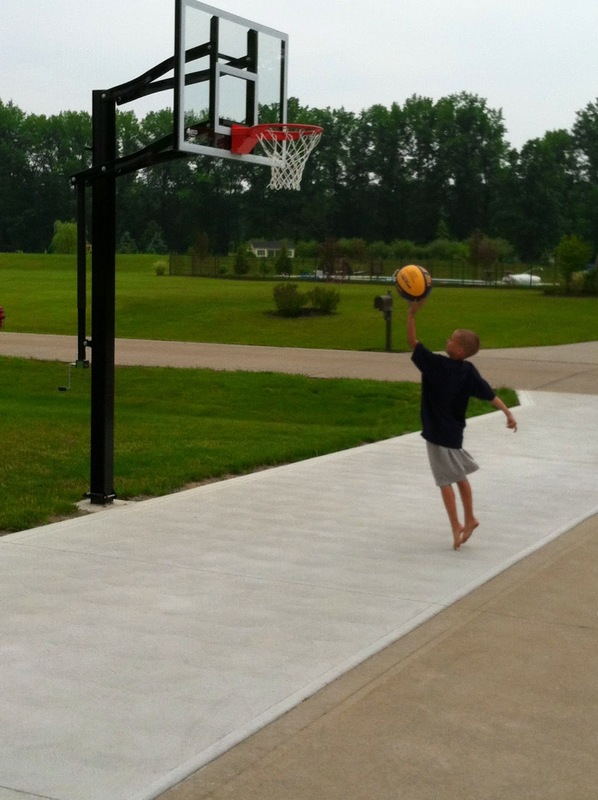 I wondered how someone could be around him for 20 minutes and determine that he won’t grow to be a 6’8″ left handed stud. I was pissed they lied about the teams and turned away 7 kids to play. I was Pissed because Todd volunteered to just work with the kids that would make the B team (we realized Wyatt wouldn’t make the A team from the get go) to work on skills with them and they still cut 7 kids. I was pissed because my family has given so much into that program for the past 30 years and they treated us like crap and were shady (lied) about it. 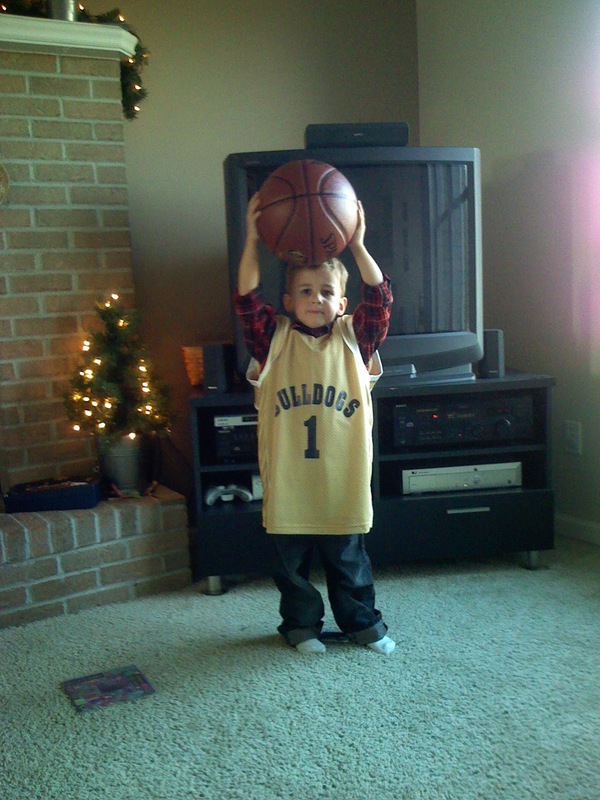 I AM pissed he won’t play basketball for the bulldogs because they have determined that he has no potential in 3rd grade. So writing this post has taken me 6 months, because had I written it 6 months ago I would be using far worse words and saying things I wouldn’t be able to take back. I have also realized in the 6 months that it is ok he has been bucketed. 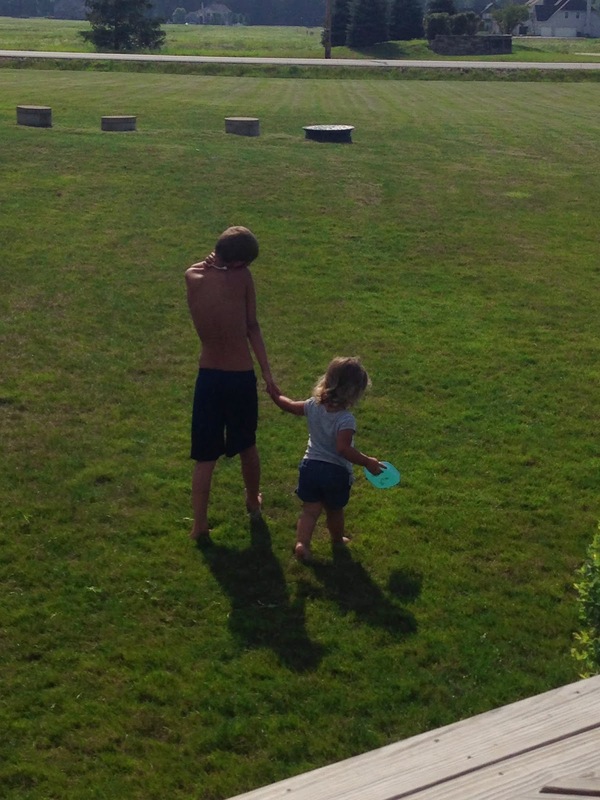 It has made me a better mom to him, him a better kid overall & he knows a lesson of hard work. It is better because he stayed with the coaches that have believed in him, they see his little left handed skills and don’t discourage him but encourage him. They generally like him, and aren’t going to tell him he has no potential in third grade. They allow him to just come and learn skills, they don’t charge him they just like that he wants to improve. I see that small little spark in him, I will admit, it is a small spark, but some day soon that spark is going to cause a little, small, tiny brush fire. I hope that the same thing that happens to a small brush fire happens to my boy. If that spark never starts a fire, I have accepted it (ok maybe haven’t accepted it, but am better prepared for it). I know his potential, I know he will still be a productive citizen, I know he will still be successful, I know he will be polite, I know how big and caring his heart is, all the things that are important and all the characteristics I WILL be focused on raising a son.